It’s time you break free from your respiratory restrictions. It’s time you break free from your respiratory restrictions. It’s time to enjoy a long day at the beach, explore a newcountry or take a ski trip up north. 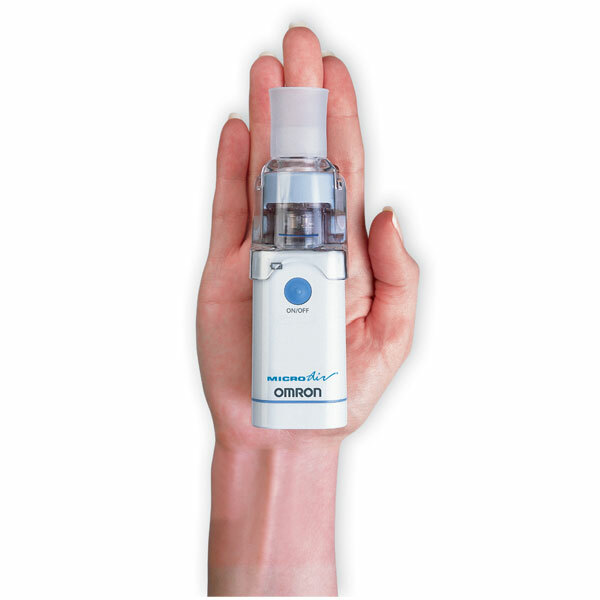 That’s because with the portable MicroAir® nebulizer, any place is the right place. 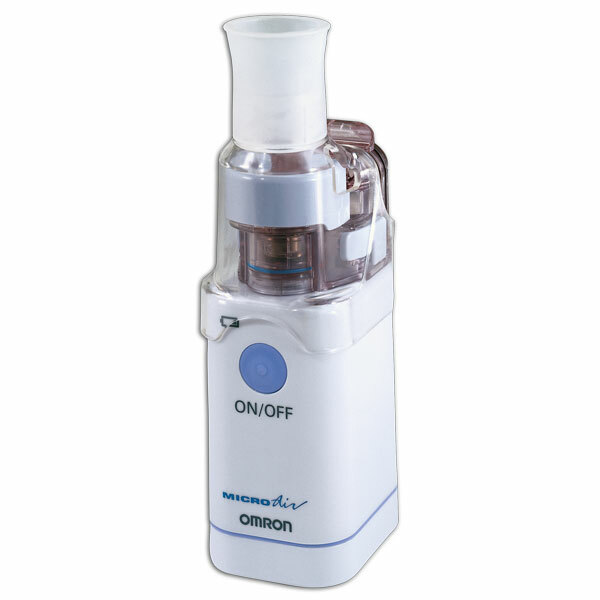 It’s a handheld nebulizer like no other. Caution: Federal law restricts this device to sale by or on the order of a physician and/or licensed healthcare practitioner. 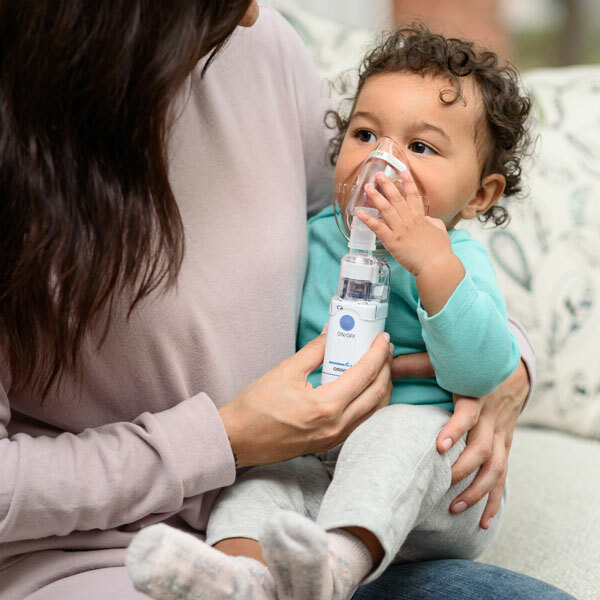 Your NE-U22V Nebulizer, excluding the mesh cap and accessories, is warranted to be free from defects in materials and workmanship appearing within 2 years from date of purchase, when used in accordance with the instructions provided with your device. The above warranty extends only to the original retail purchaser. 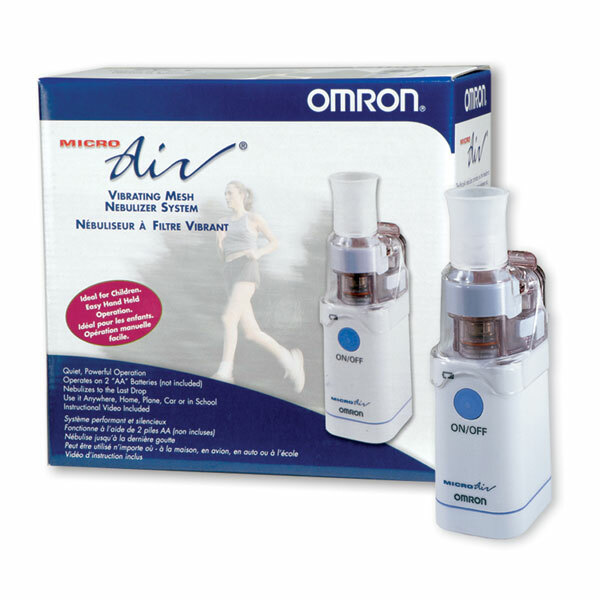 We will, at our option, repair or replace without charge your Omron Nebulizer. Repair or replacement is our only responsibility and your only remedy under the above warranties. Whatever it is you're doing, keep going. COPD or asthma doesn't have to slow you down when you have simple, portable technology to help you stay aware of your breathing and get quick, precise relief whenever you need it.